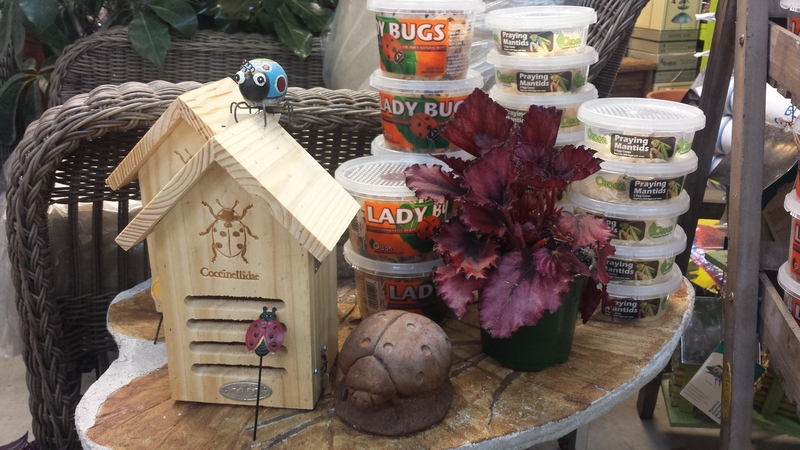 A favorite “good bug” and alternative to chemicals, ladybugs have been a popular part of the Orcon line of beneficial insects for over 20 years. When released at sundown (because they don’t fly at night), ladybugs eat aphids, mealy bugs, scale, leaf hoppers, various plant-eating worms and other destructive soft-bodied pests. And they keep on eating until the bad guys are gone, laying their own eggs in the process. When new pests arrive, fresh ladybugs will be waiting. 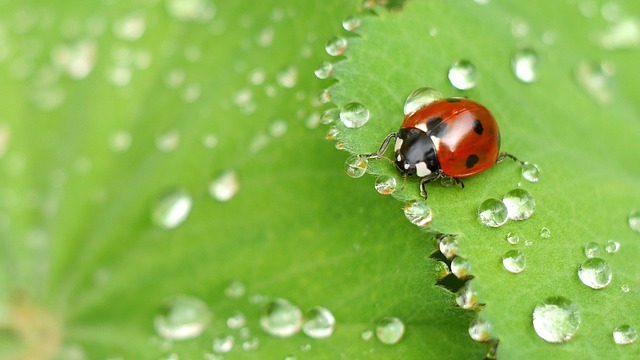 USE: Ladybugs prefer to eat aphids and will devour up to 50 a day, but they will also attack scale, mealy bugs, leafhopper, caterpillar eggs, and other soft bodied pests. They dine only on insects and do not harm vegetation in any way. RECOMMENDATIONS: Ladybugs may be kept in the refrigerator after they are received (35-40 degrees F.) and released as needed. Ladybugs received March through May should not be stored more than 2 to 3 days since their body fat has been depleted. From June on, they may be stored 2 to 3 months. It is normal for there to be several dead Ladybugs in the container, especially those received from March through May. These bugs have reached the end of their life cycle. We have included many extra bugs to compensate for this. These Ladybugs have been pre-fed a special protein diet which indicated to them that they have already reached the lowlands and should continue feeding immediately. This retards their natural instinct to fly when released.